Rally design and Dakar proved! 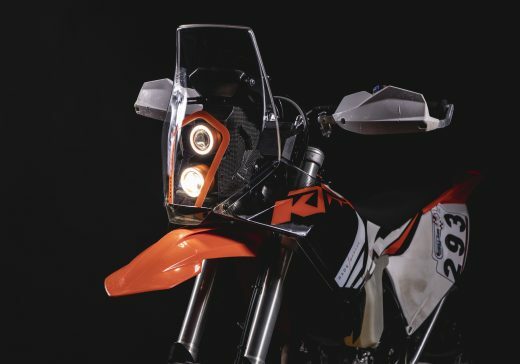 Unique rally kit designed especially for KTM EXC that matches the EXC’s size and keeping it narrow and very easy to handle. 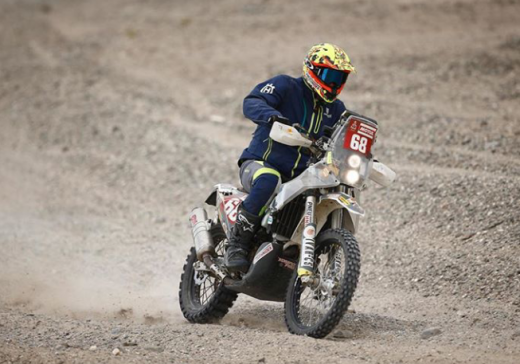 On the other hand, it is very robust and its durability was proven during the Hellas rally, ElChott rally and the legendary Dakar rally, where Gabriela Novotna and Jan Vesely used them during the 2019 event. To satisfy the lowest possible weight reduction and maintain the durability required for long distance races we created carbon fiber tower. 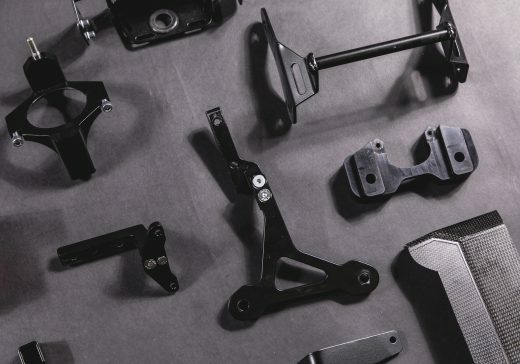 Parts in danger of impact during a crash are steel so they can be bend back, while others like the clamps are CNC milled for precise fit. Vacuum molded transparent fairing provides wind protection. The full kit with road legal LED headlights is just 3 KG! 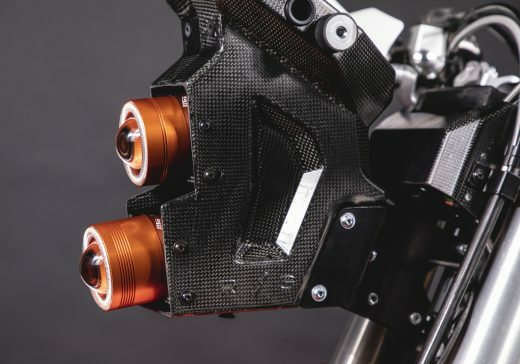 The CNC milled clamps ensure bolt on system that can be removed and the bike reversed to original configuration. 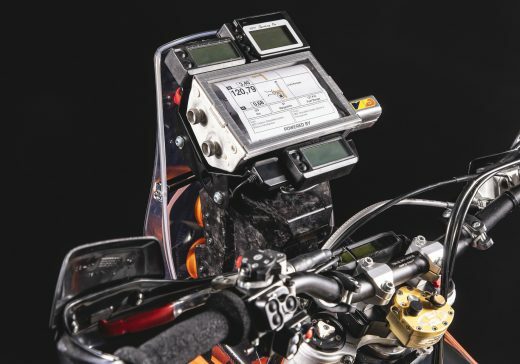 To simply connect GPS, roadbook or tripmaster the wires extension and spare connectors are included too. The kit automatically includes the adapter for Scotts damper (but NOT the damper it self). You can bolt on the damper simply in few seconds. 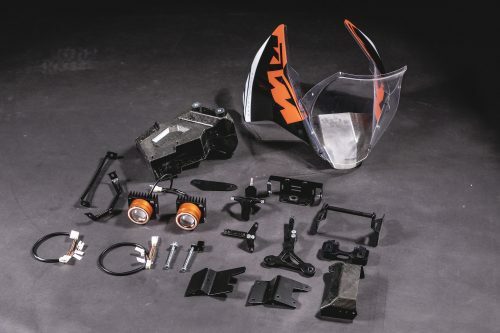 How does the KTM EXC rally kit work? The KTM EXC Rally kit fits to KTM EXC 350/450/500 model Y2017+ Unfortunately it cannot be modified to older models. The kit was designed mainly to fit 12L tank from Powerparts catalogue (no.79607913133) and for 15L Acerbis tank. We cannot guarantee fit with other tanks. 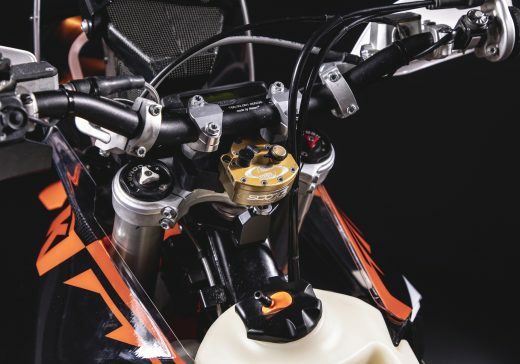 What is included in the KTM EXC rally kit?